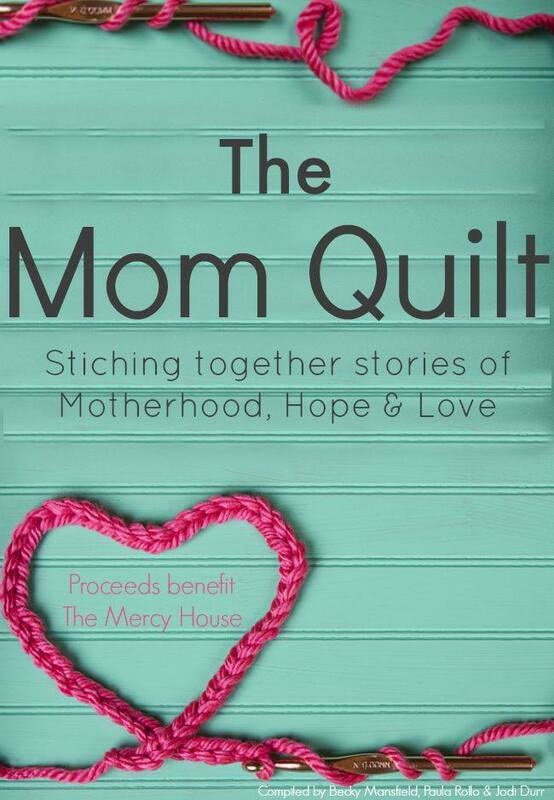 The Mom Quilt is an ebook compiled by myself, Becky Mansfield and Jodi Durr to benefit the Mercy House in Kenya, founded by Kristen Welch. Over 60 wonderful moms and bloggers contributed to make this book, each sharing a special story from their heart about life as mom. Even though our lives as mom may look very different from one another, there are certain emotions, experiences and most of all love that unites us. 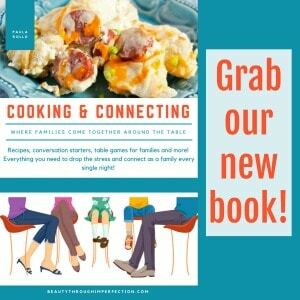 We like to envision these things as threads that bind us together in our lives as “mom”. We all play a unique part, and might do motherhood in different ways than those that surround us, but that bond of love makes us not so different after all. These stories are a reflection of the things we share and the things that make us unique. It is emotional and beautiful, you will likely laugh and cry right along with the authors as they share an authentic glimpse into their lives, struggles, joys and successes (I know I did). In addition to being encouraged yourself by this book, all the money from purchases of the book will be going towards building a water well in Kenya on the Mercy House property. Currently, water is trucked in from miles away. It is costly in time and money and we would love to take away that stress and expense from the ministry so they are freed up to focus in other areas. 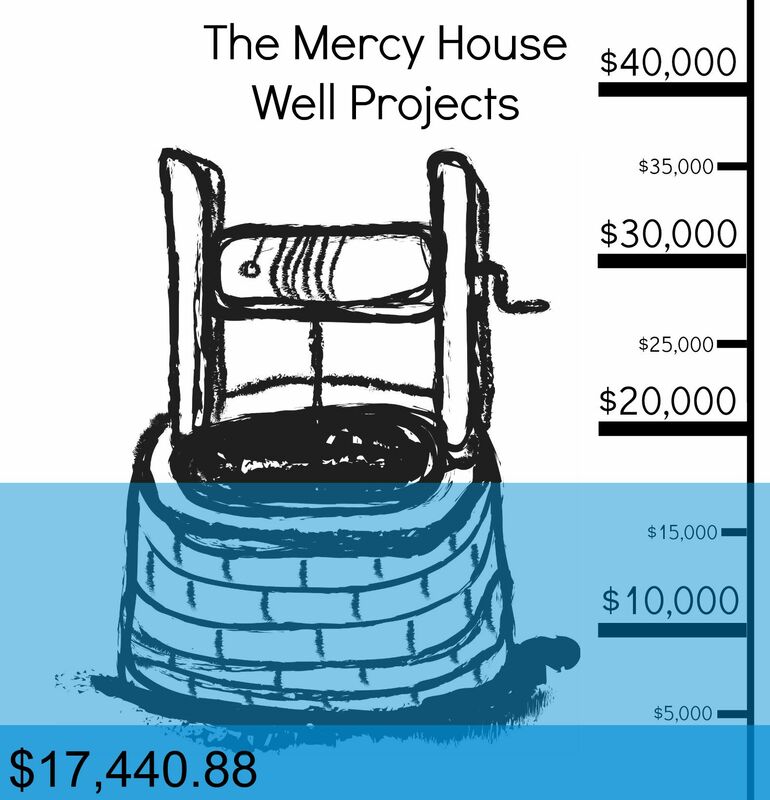 Our first and current goal is to raise $40,000 to cover the cost of this well, which is being built on top of a mountain, where the Mercy House is located. This is no small feat in and of itself, but we have every confidence that we will be able to raise that money and more through the sales of this wonderful book! You can buy your copy of the book here. Every dollar will go towards the Mercy House project. The ebook itself costs $9.99 – if you would like to donate an additional amount you can put any amount above $9.99 in the payment field and then click “update cart”. The additional amount will also go straight towards the well project for the Mercy House! As we progress is our fundraising goal, we will update the image below so you can see how much money still needs to be raised. The well will slowly fill up with blue until we reach our goal. This update includes the combined money raised both from book sales and from another fundraiser going on at the same time! It’s amazing seeing both projects come together to do something great! 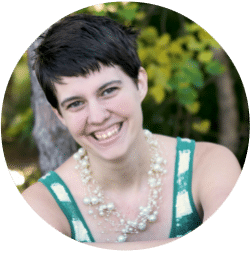 What happens after the $40,000 is raised? Well, we will continue selling books, and the proceeds will continue to benefit MercyHouse. When the time comes to select a new fundraising project we will be sure to update this page accordingly! Thank you for joining us on this journey! Click here to learn more about The Mercy House and their work in Kenya. If you would like to receive email updates about how the project is progressing, please subscribe below. You will also be added to a list to receive periodical updates about the project as it moves forward! 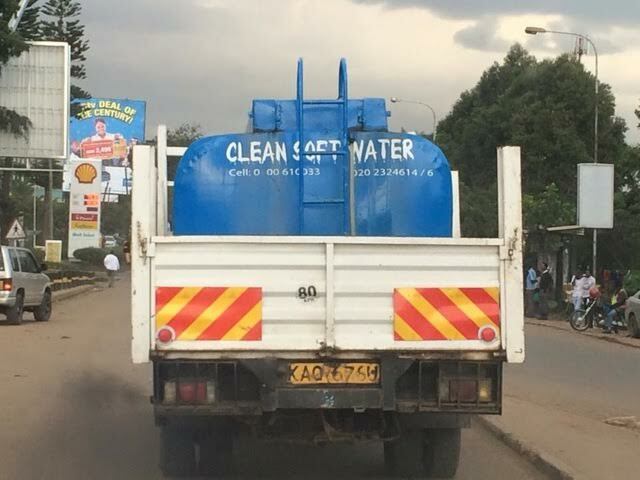 Pictures of the Mercy House, truck and Kenya courtesy of Mercy House. Hey Buddy!, I found this information for you: "The Mom Quilt". Here is the website link: https://www.beautythroughimperfection.com/the-mom-quilt-well/. Thank you.